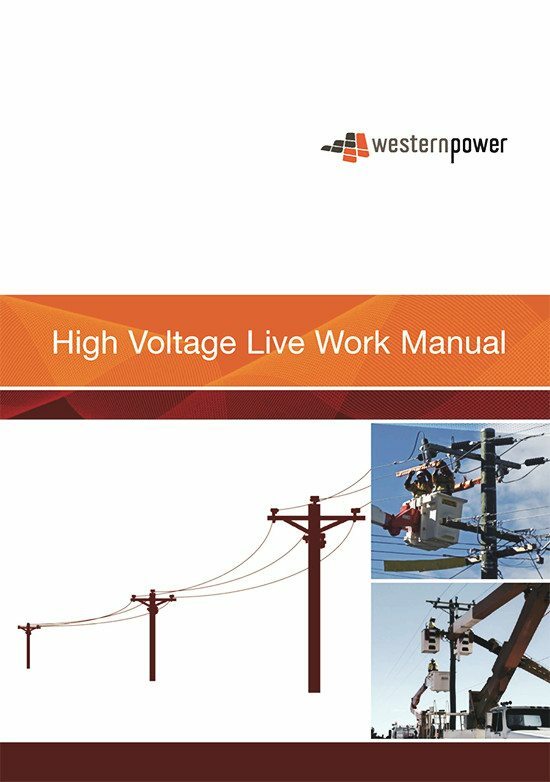 This manual has been produced to ensure standardisation of work practices and procedures for qualified and authorised high voltage (HV) live workers undertaking high voltage live work on the Western Power Network. They ensure that HV live workers are aware of their roles and responsibilities in creating and maintaining a safe working environment that meets state and national legislation, standards and work practices. The main reference document for this manual is AS 5804 High-voltage live working. These work practices, which set the minimum requirements, must be issued to all relevant staff and must be followed at all times. 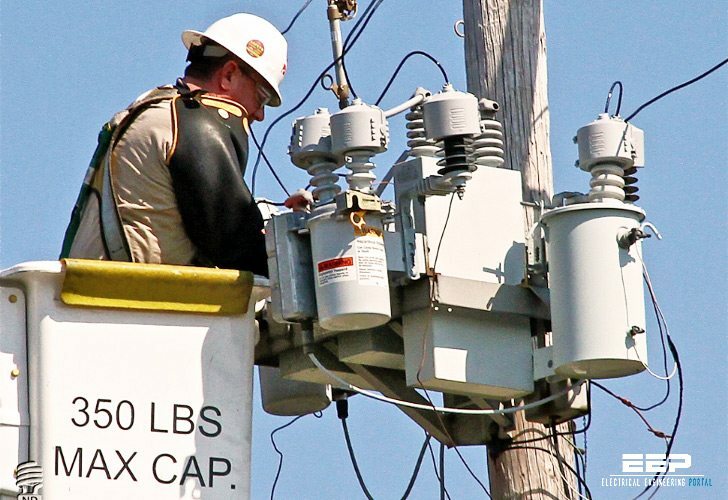 The purpose of this work practice is to provide a basic description of high voltage (HV) live work and related requirements. HV live work is a process by which personnel can safely perform work on energised (live) HV electrical apparatus. The work practices contained in this manual have been written around work on overhead lines. In order to perform HV live work on the Western Power Network, personnel must have the appropriate qualifications and authorisations. For more on this, see section 3 (Training, competency and auditing requirements) in this manual. Section 8 (Glove and barrier method). Section 10 (Transmission insulated stick method). WARNING! No HV live work must be undertaken without an applicable and approved HV live work procedure. If the HV live workers or the safety observer cannot clearly see all objects and second points of contact within the work area, the task must not proceed.